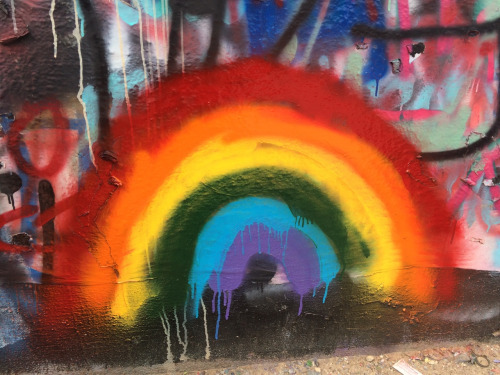 Queer Graffiti. . Wallpaper and background images in the LGBT club tagged: photo queer gay lesbian transgender graffiti art.